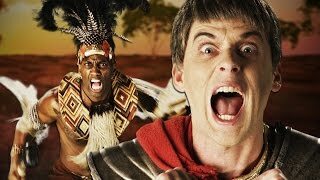 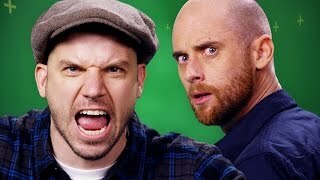 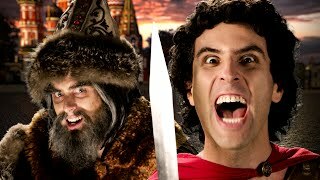 Nice Peter vs EpicLLOYD - Epic Rap Battles of History Season Finale. 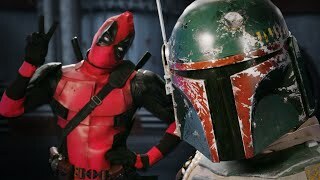 Deadpool vs Boba Fett. 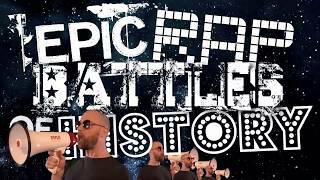 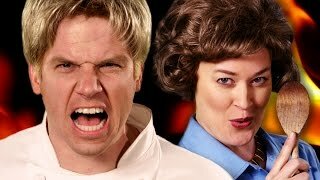 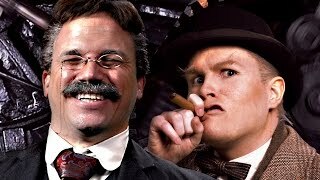 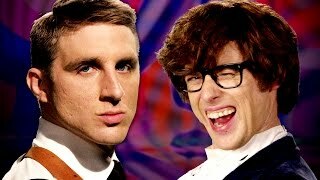 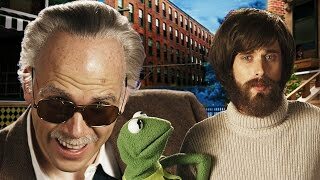 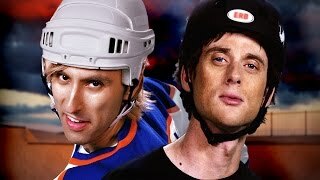 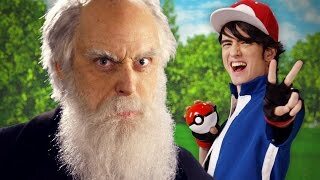 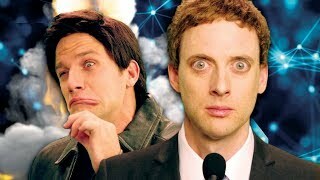 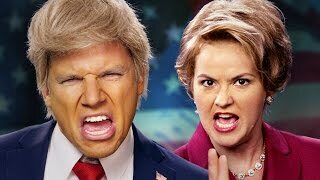 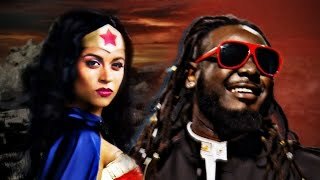 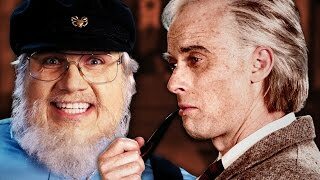 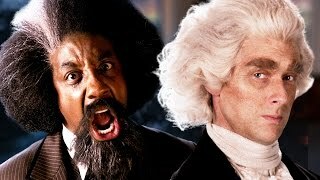 Epic Rap Battles of History - Bonus Battle!